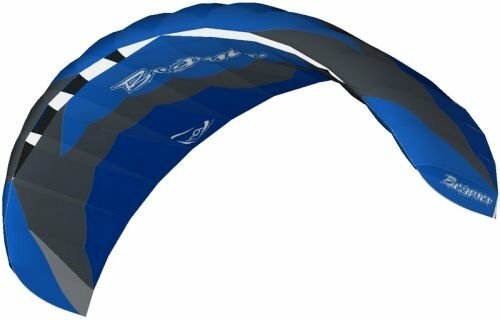 5th Generation Beamer quad-line foil kite. Includes backpack, line, handles, kite killer, and ground stake. Click for more information and video! If you have any questions about this product by HQ Kites, contact us by completing and submitting the form below. If you are looking for a specif part number, please include it with your message.